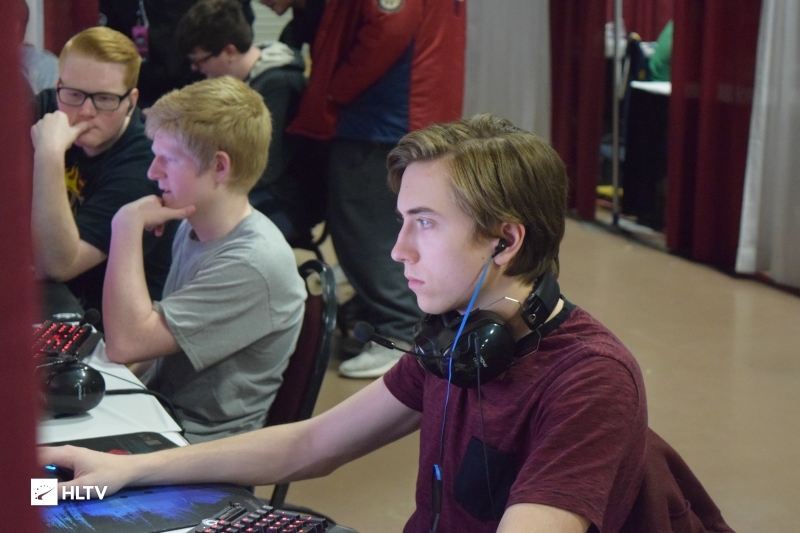 The Open division saw numerous familiar faces playing on unfamiliar accounts. 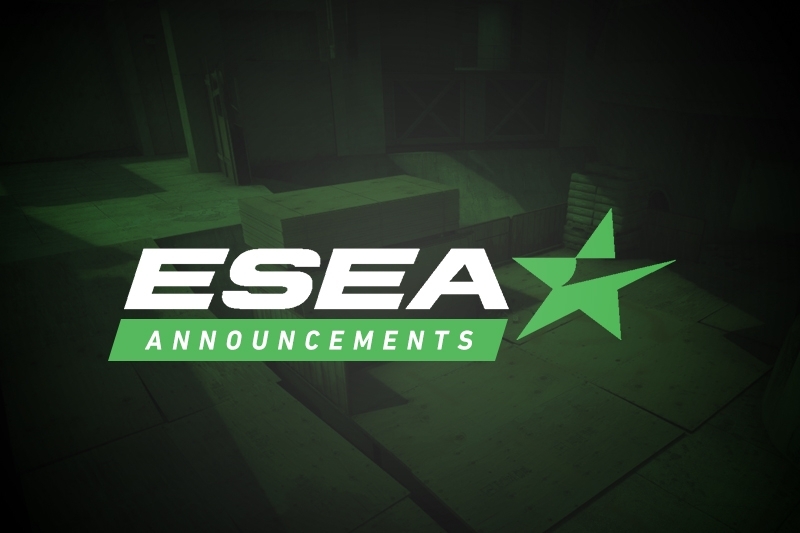 ESEA Open and Latin America Open concluded last night, seeing Blake "Strings" Stringer's Special Needs squad take down Alex "Mauisnake" Ellenberg's Aim High. Aim High put up a decent fight on Inferno, but Ethan "SlaySmile" Mcfarlane led Special Needs to a 16-12 victory. 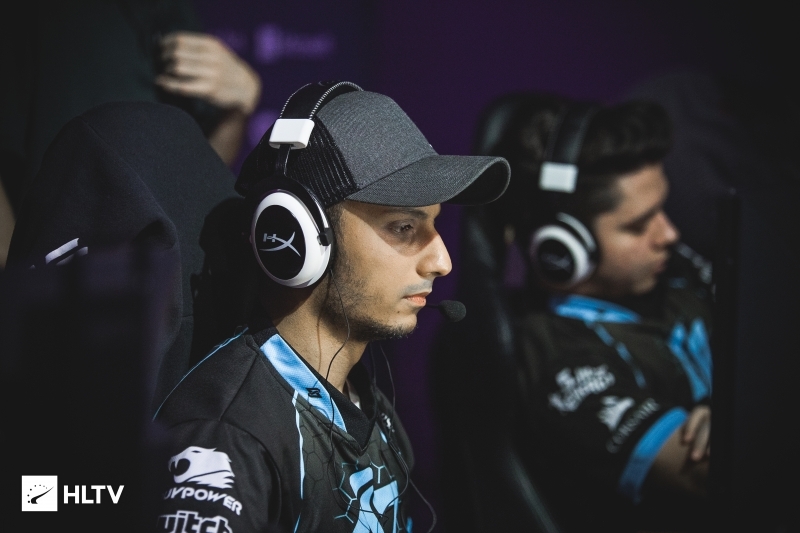 On Nuke, it was former CLG Academy man Tyler "Char" Wallace who put up the big numbers for Special Needs, helping them mount a lockdown defense in the second half to secure a 16-7 map victory. For their troubles, Special Needs have been promoted to Advanced Season 31. 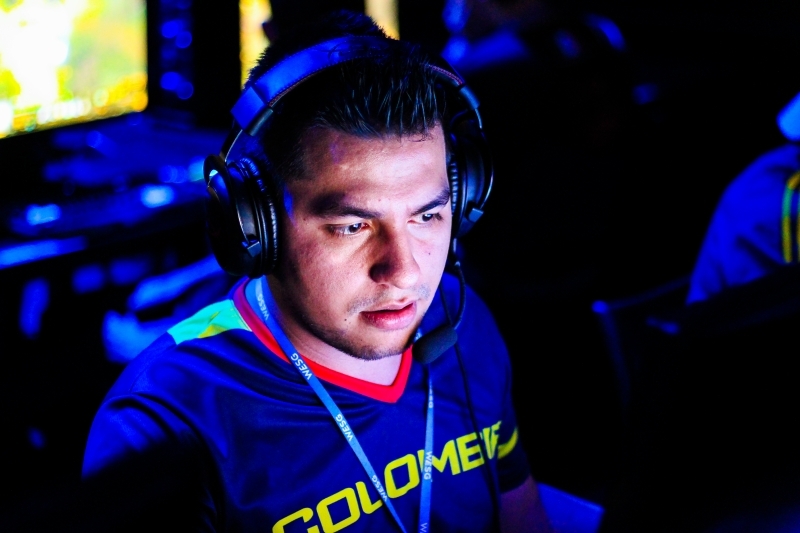 Things followed much the same pattern in the Latin America final, with novacancy allowing Jaguar a comeback victory on Cache, which was followed up by a decisive victory for the majority Pro League-bound squad on Inferno. Newly-signed Denial member Julio "VAATI" Jimenez did much of the heavy lifting for the South American squad. Why do they feel the need to run a poll about qualifiers when this is happening?